Top 13 forklift manufacturers in the U.S.
Forklift manufacturers are just one segment of the material handling industry, although an important one. As a whole, the material handling industry has average sales of $229.32 billion, with forklift manufacturing accounting for $24.64 billion of these. With 387 companies providing 22,479 jobs, it is safe to say that the forklift industry is a significant part of the U.S. economy. To get a better feel for the industry as a whole, take a look at some of the top manufacturers within the segment. One popular method of ranking forklift manufacturers by size is via a comparison of their employment statistics. Here are the top companies based on their number of employees. This branch focuses on industrial trucks and tractors. They pride themselves on offering lift trucks for every need, including new trucks and tractors, rental trucks and tractors, and remanufactured forklifts for the manufacturing sector. This company has been in the industry for 95 years, creating a reputation for high-quality forklifts and other solutions. The company manufactures forklifts as well as other industrial machinery, motors and generators, along with industrial trucks and tractors. An industry leader, Toyota has manufactured more than 500,000 forklifts in the U.S. This operation strives to create the best possible lift trucks and create solutions for improved efficiency and effectiveness of its customers. 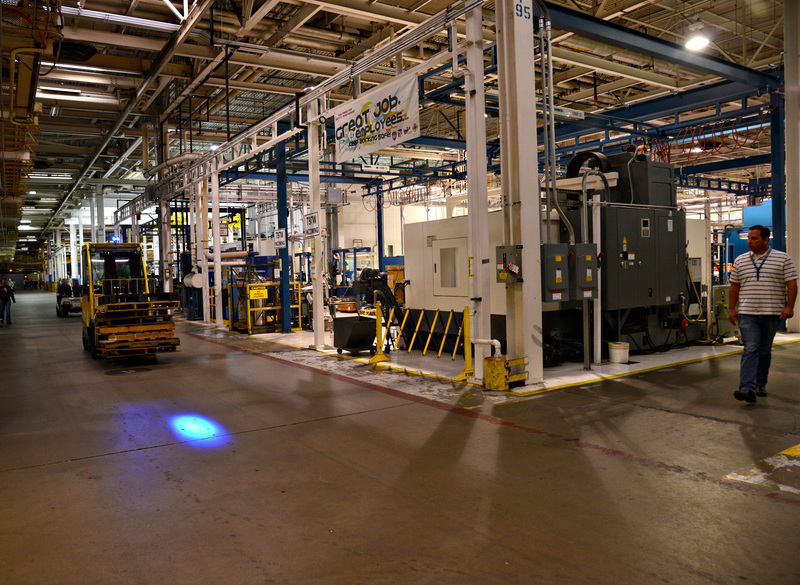 Another location of the above company, the Berea, Kentucky location charges the industry forward with more than 80 years of experience creating lift trucks. This company formed in 2015 with the consolidation of the Barret, TCM, and Nissan Forklift lines, which date back to 1914, 1949 and 1957, respectively, providing over a century of experience. In addition to forklifts, they provide other solutions, such as aerial devices, chippers, cranes and spray equipment. Another branch of the company in the first spot on this list, this location focuses on construction equipment. They manufacture electric counterbalance, IC counterbalance, very narrow, reach and other types of forklifts for manufacturing. The most popular forklifts from them are their "Taylor Big Red" high-capacity lift trucks with a low cost and high durability. The company has more than 90 years of experience. Another useful tool when comparing the size of forklift manufacturers across the U.S. is examining the square footage of their facilities. Unsurprisingly, many of the manufacturers with the highest number of employees also have the largest facilities. Find out what makes each forklift manufacturer stand apart from the rest. This company claims 15 years as the top forklift brand in the world and the top spot for overall value, reliability, quality and durability. In addition to other types of machinery, they off multiple types of forklifts, including reach trucks, pallet jacks, turret trucks, sideloaders and walkie stackers. They base their designs on business analytics and customer research to deliver exactly what customers need. This is just one of 12 ISO-certified manufacturing locations the company has, complete with state-of the-art testing and fabrication. They have produced forklifts and other equipment since 1929, always putting the customer first. 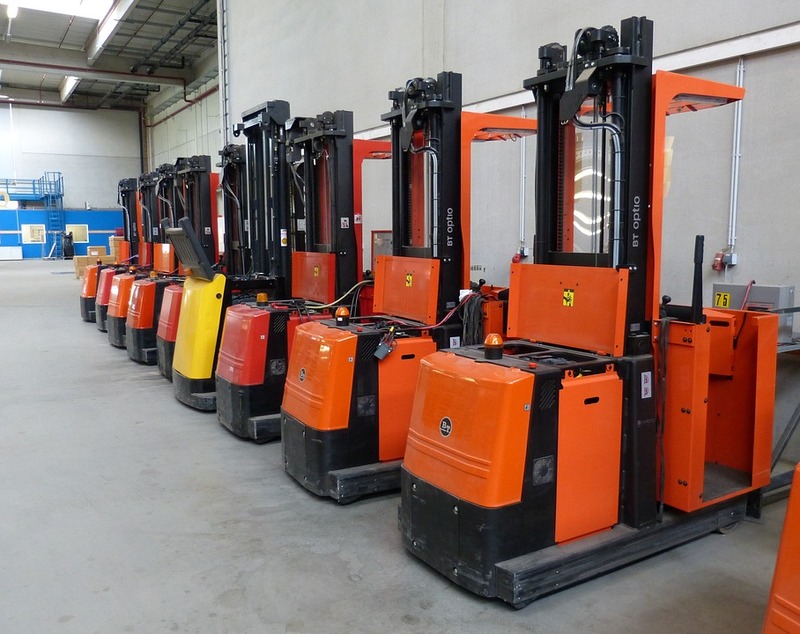 They offer a range of forklifts, including AC electric riders, pallets, tow tractors and reach trucks in addition to hand pallets, internal combustion pneumatic tire lift trucks, and more. Although this company's name only arrived in 2015, the company behind it dates back to 1898 with over a century of experience manufacturing machinery. They specialize in lift truck attachments as well as lift tables and forks. This company dates back to 1949 and is an expert in forklift manufacturing. They specialize in lift trucks along with other industrial tractors and trucks. With various statistics at hand, it becomes much simpler to get a feel for the top forklift manufacturers in the U.S., along with the industry as a whole. This is an industry to watch, with a more than 6.5 percent increase in employment within the past year and over 0.10 percent increase in average sales.